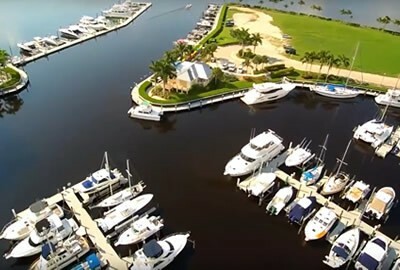 Tarpon Point Marina is an exclusive 148-acre waterfront resort-style community situated at the southern tip of southwest Cape Coral, Florida. The prestigious gated community encompasses well-appointed condos, single-family estate homes and coach homes that feature Mediterranean architecture, luxurious amenities, and commanding waterfront views. 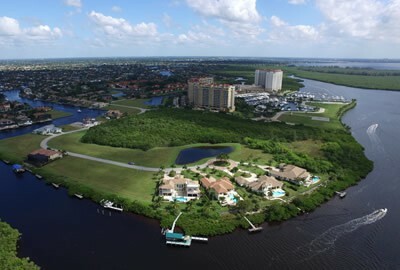 Tarpon Point Marina offers one of the most sought-after waterfront locations in Southwest Florida, with deep water canals that afford easy access to the Gulf of Mexico via the intra-coastal Caloosahatchee River. It is a spectacular location for those who love boating, commanding coastal views, and resort luxuries. 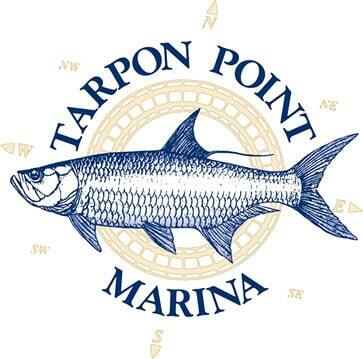 Tarpon Point Marina is an exclusive 148-acre waterfront gated community located at the southern tip of southwest Cape Coral, Florida. The community’s Mediterranean architecture is surrounded by one of the finest waterfront locations in Southwest Florida. Discover the lifestyle that’s just right for you at Tarpon Point, just minutes from Sanibel and Captiva islands. This world-class community is the preferred destination of those who desire access to some of the best cruising and fishing grounds in Southwest Florida and the exclusive amenities of an upscale resort lifestyle. Tarpon Point is one of the last remaining gated communities in Southwest Florida. The luxurious enclave, which incorporates The Westin Cape Coral Resort at Marina Village, is set on the original site of the Rose Garden, Cape Coral’s first tourist attraction, and is surrounded by tropical waters and pristine landscapes. 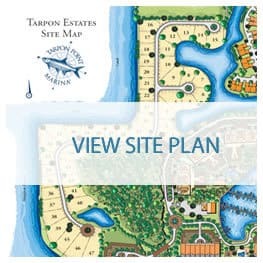 Residents of the exclusive Tarpon Estates, located in Tarpon Point Marina, enjoy spacious estate-sized lots with access to hundreds of miles of saltwater and freshwater canals and more than 25 miles of pristine gulf beaches. Retail shopping, world class dining, art galleries, amphitheater, resort pools, day spa, walking trails, tennis, putting green, and a 175-slip marina with ship’s store and fuel dock are just minutes from your doorstep. If you are looking for a custom-built dream home in Tarpon Estates, we have a number of lots available, some with private dockage for vessels up to 95 feet. Contact the Berkshire Hathaway Home Services team for more information.